On Saturday, 10 June, I'm running an afternoon workshop called Scrying by Candlelight in the lovely basement temple at The Atlantis Bookshop, which is near the British Museum. 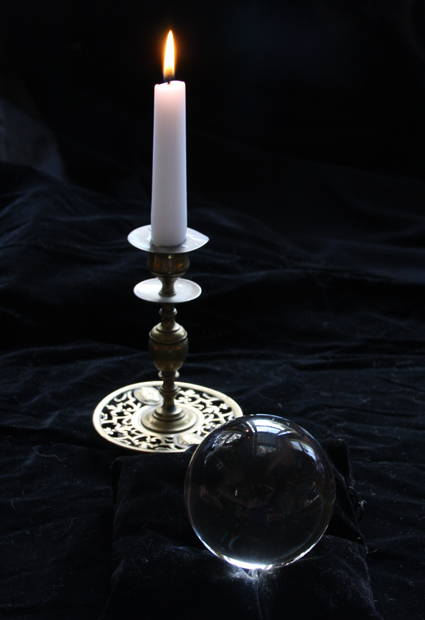 The workshop will teach the techniques of scrying using crystal balls, dark mirrors, candles and water. 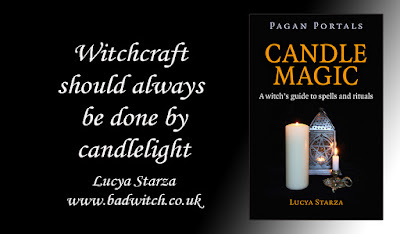 It is a practical afternoon with lots of opportunity to develop your psychic senses to see the past, the future and the answers to questions in reflective surfaces, flames and smoke. All materials, as well as tea, coffee and biccies, are included. 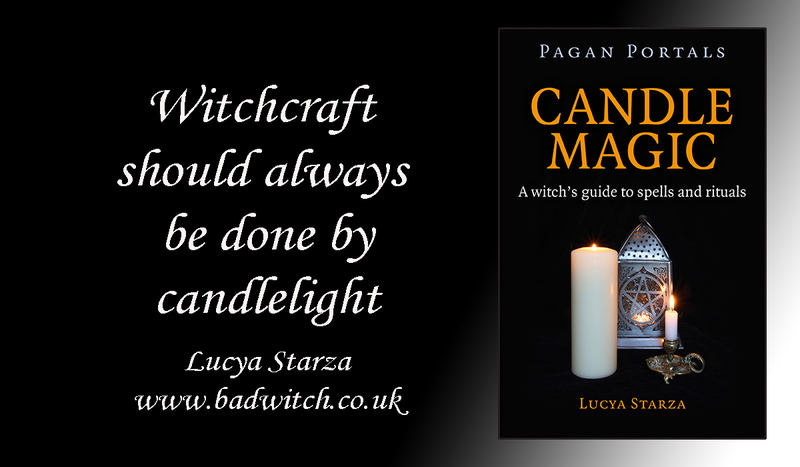 On Saturday, 8 July I am running another session of my popular candle magic workshop - based on my book Pagan Portals: Candle Magic - at Treadwell's Bookshop in Central London. 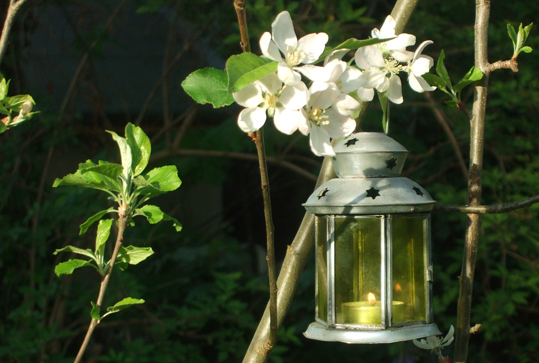 This workshop runs from 1pm to 3.15pm and covers the basic techniques for candle spells and rituals - and a few advanced ones too. 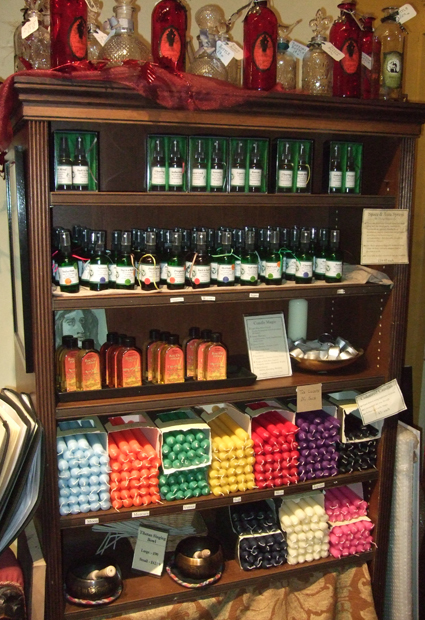 Everyone gets a chance to prepare a candle or two to take home with them, with all materials supplied. The workshop costs £20 per person: You can book online via https://www.treadwells-london.com/, reserve a place by calling 020 7419 8507, emailing info@treadwells-london.com or visiting the shop at 33 Store Street, Bloomsbury London, WC1E 7BS.